Beautiful young Kate has three men in her life—the aristocrat who wants to bed her, the suitor who wants to marry her, and the man who must save her. Near the bottom of this page, just above the Amazon reviews, is a blue button that says “VIEW BOOK SAMPLE.” If you click on that, it will open a PDF (of the eBook) featuring the beginning of the book, through the end of Chapter 5. 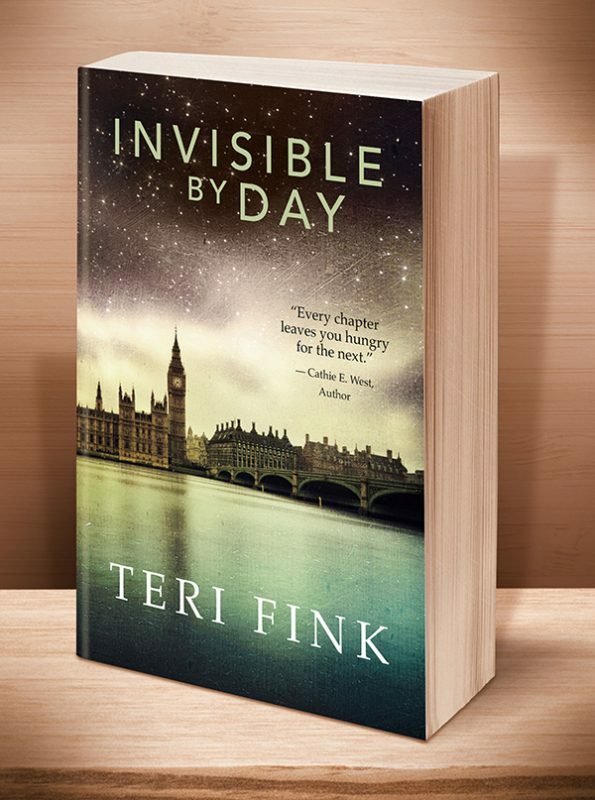 Click the BookBub button to keep informed of special deals on this book and others by Teri Fink. Just FOLLOW her on BookBub, and be sure to BOOKMARK her books as “Wanted (Deal Alert)”–that way you won’t miss out. Born into the Scottish working class, Kate McLaren is a servant. When Lord Des McGregor, a member of the wealthy elite, woos her, she falls in love, only to discover too late that he is married. Her life in tatters, she escapes and marries James Casey, a young man from her village. They live in London, where James’ career thrives, they start a family, and Kate struggles to find her place in society. Then the Great War comes along and changes everything. As Kate struggles to make a new life for herself with James away at war, she suffers a grief too great to bear—a dark night of the soul—and stumbles upon a secret that threatens her very existence. 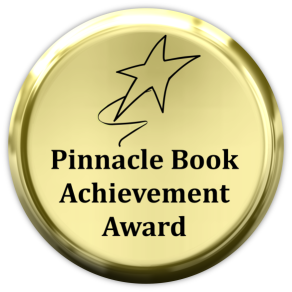 Watch for the complete unabridged audiobook to release in 2019. This entry was posted	on Friday, September 14th, 2018 at 5:55 am	and is filed under . You can follow any responses to this entry through the RSS 2.0 feed. Both comments and pings are currently closed.